Panama produced a number of silver coins in the 20th Century, from the tiny 2.5c 'Panamanian Pill' in 1904 right up to the massive 20 Balboa coins of the 1970's containing nearly 4 ounces of silver. Panama's coins used the US 90% silver standard up until 1966 when they reverted to clad coinage. 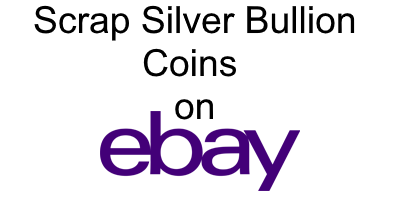 The large 20 balboa coins and proof 1 balboa coins of the 1970's were not intended to circulate and adhered to the sterling (92.5%) silver standard.